Great read my man. It was an honor to meet you! I hope to see you next time you are in the US! I am glad Sourcecon was a good experience for you! Would be greet to see you, Matt! Hope all is ok around you. 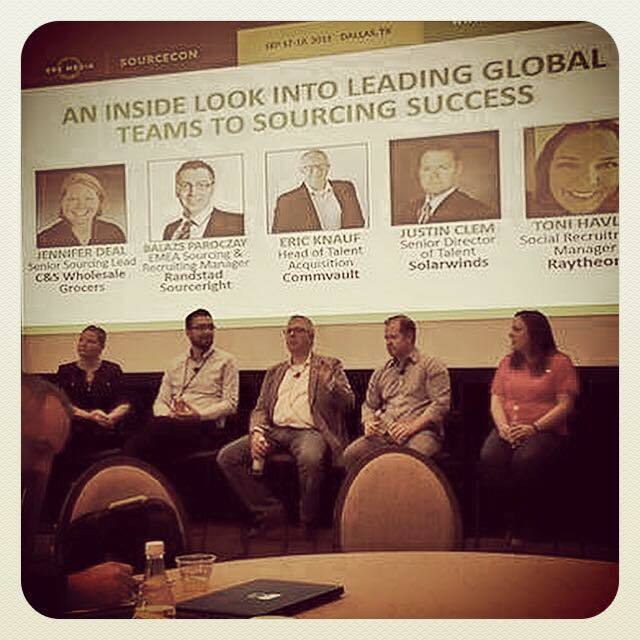 I’m glad that you had a great SourceCon experience – I hope to see you back again next time!